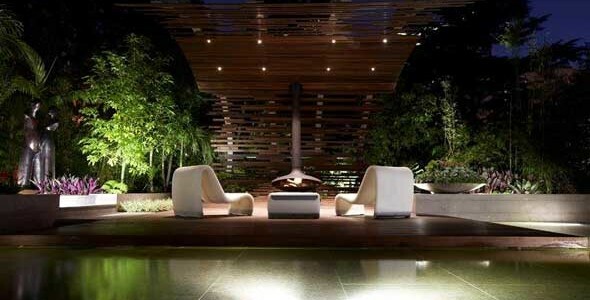 ME Lighting are leaders in quality indoor and outdoor lighting design. 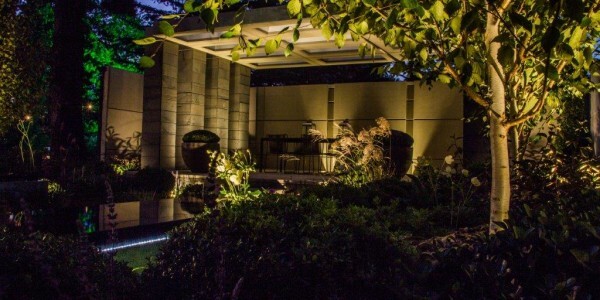 LIGHTING ALWAYS BY ME_LIGHTING – Get your Free Quote today! 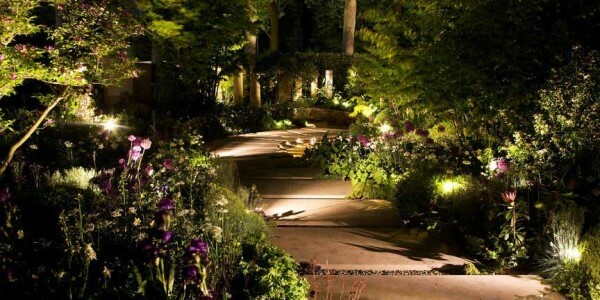 ME Lighting Services ME Lighting are happy to help you design your indoor and garden/landscape lighting needs. 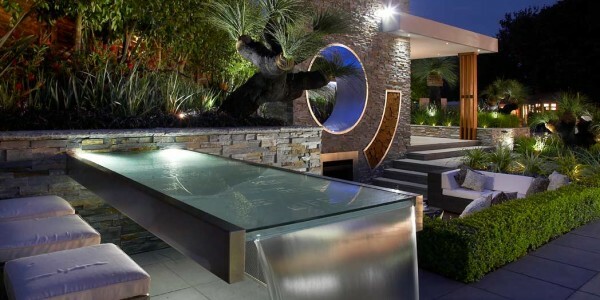 ME Lighting design, manufacture and install creative lighting solutions for indoor and outdoor living. 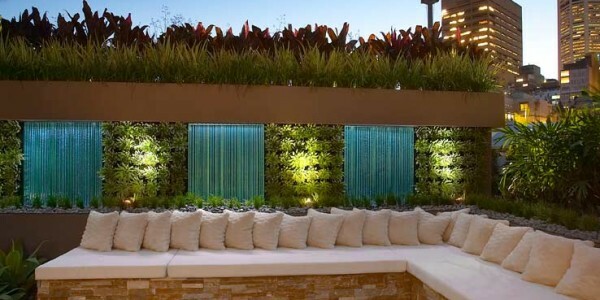 ME Lighting have won many awards over the years with innovative Lighting Design. WE OUR PROUD TO ANNOUNCE WE HAVE WON ANOTHER SILVER GILT AWARD AT THE RHS CHELSEA GARDEN SHOW 2016! 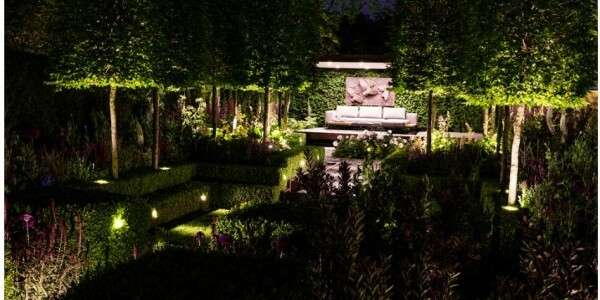 Play the video below to hear the Radio Interview with Andrew Maitland from ME Lighting about our successful win at RHS Chelsea Garden Show 2016. 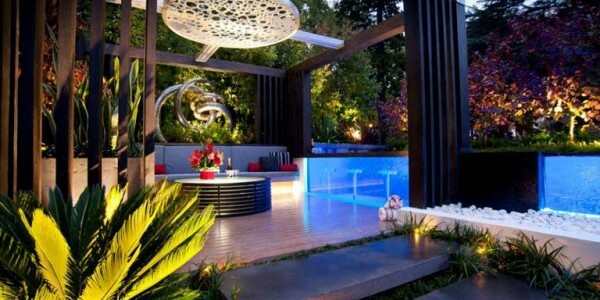 WANT TO LIGHT UP YOUR HOME OR NEXT EVENT? ME Lighting is Now Offering Festoon Lighting! 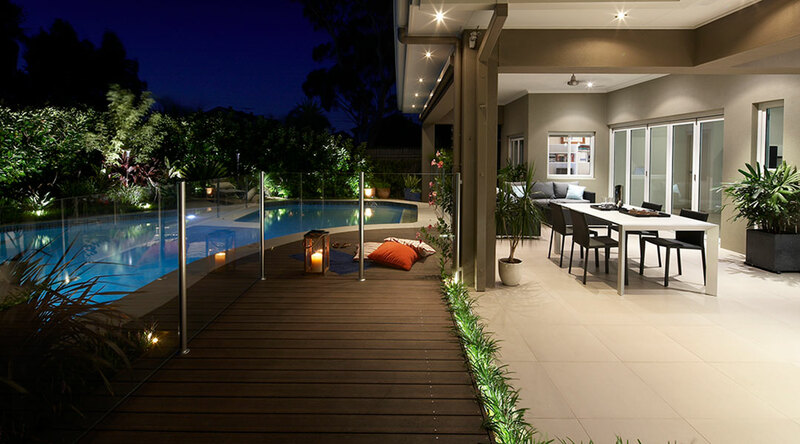 ME Lighting began in June 2003, as the marketing and manufacturing division of Maitland Enterprises. 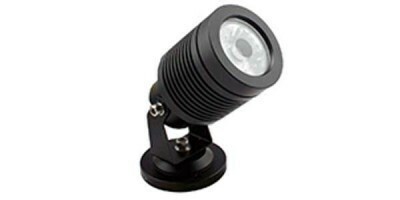 Early success with the sales and marketing of the LED lighting products allowed ME Lighting to incorporate in June 2004. 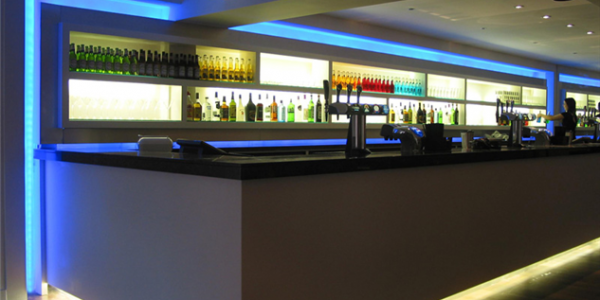 The arrival of the super bright white LED in the late 90’s created an exciting range of possible new applications. Testing of this new type of LED lighting began immediately. 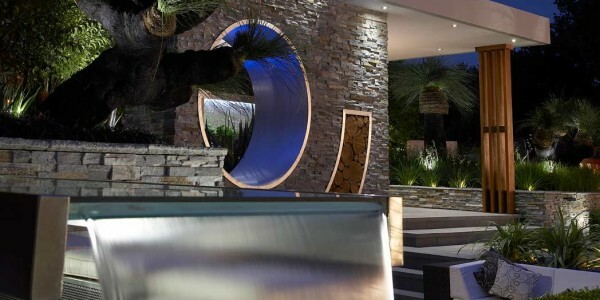 ME Lighting supply and install a range of innovative and unique Indoor and Garden/landscape lighting that requires minimal maintenance using the latest LED lighting technology. 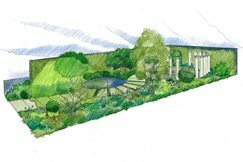 SILVER GILT AWARD AT THE RHS CHELSEA GARDEN SHOW 2016. 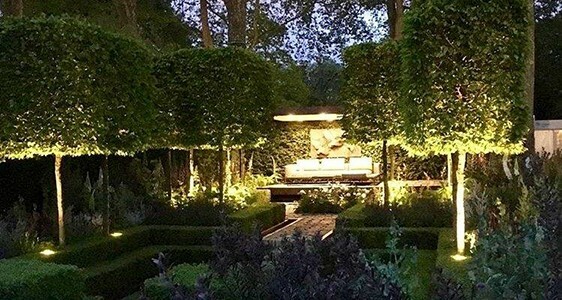 Silver Gilt Medal Garden Designed by Charlie Albone. 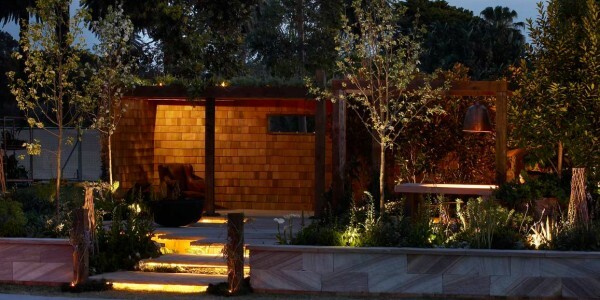 Construction by Conway Landscaping. 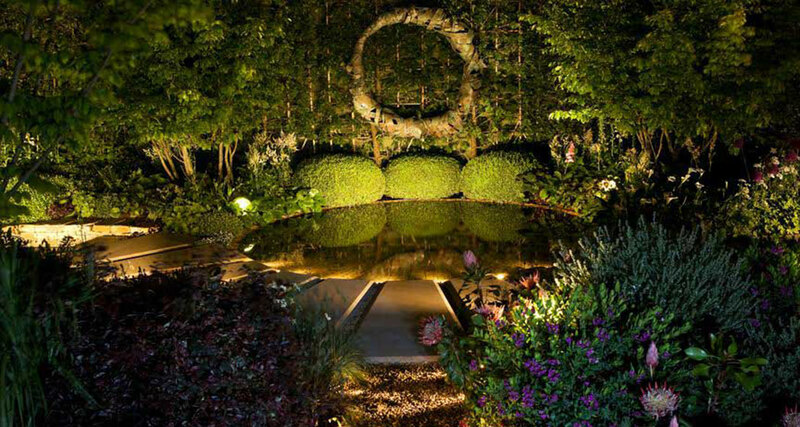 Silver Gilt Medal Garden Designed by Charlie Albone. Gold Medal. Best in Show. 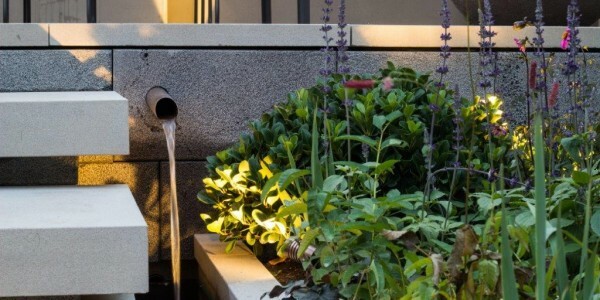 Garden designed by Dean Herald. Gold Medal. 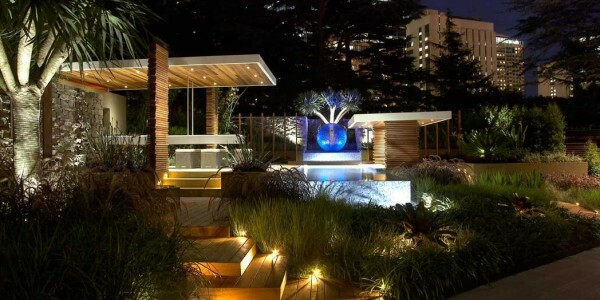 Garden designed by Scott Wynd. Gold Medal. 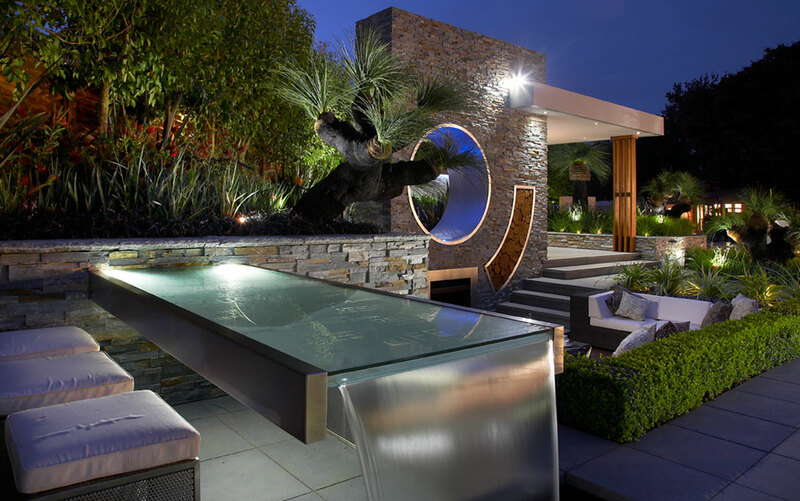 Garden designed by Jamie Durrie. Gold Medal. 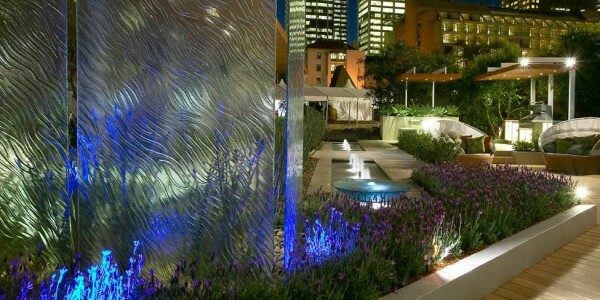 Garden designed by Dean Herald. April 27, 2017 Comments off. May 26, 2016 Comments off. June 22, 2015 Comments off. 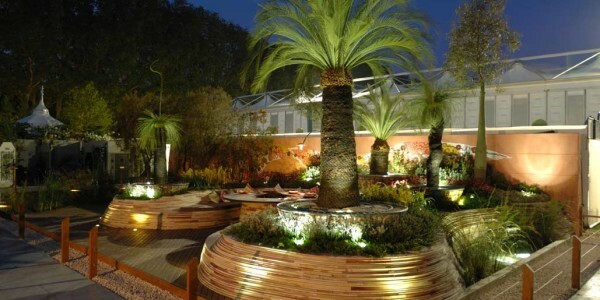 “As Executive Director of the Botanic Gardens Trust, I am pleased to have the support of ME Lighting.